If you want to be guest at this event, Click here and complete the form to register your interest. 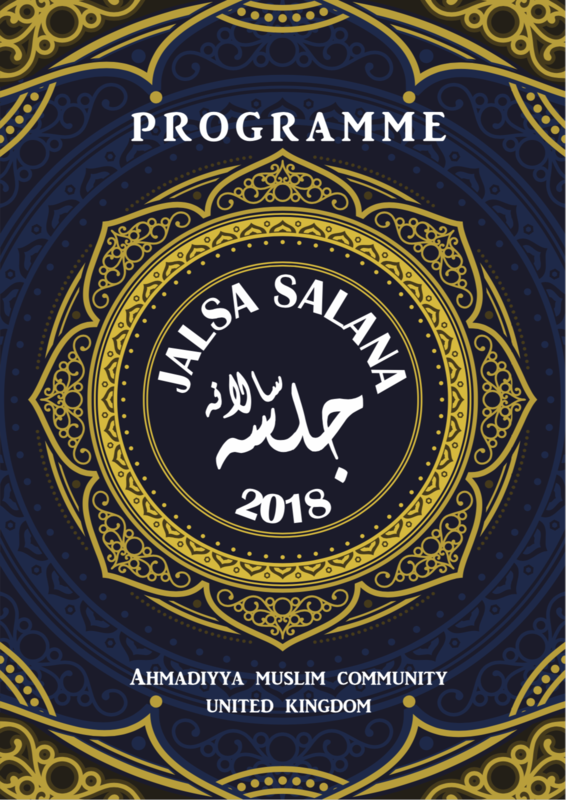 If you are an Ahmadi and want to host a guest for this event,Click here and complete the form. A formal invitation will be sent to host after your information has been processed. Host should inform the Local President that the Guest has been invited. 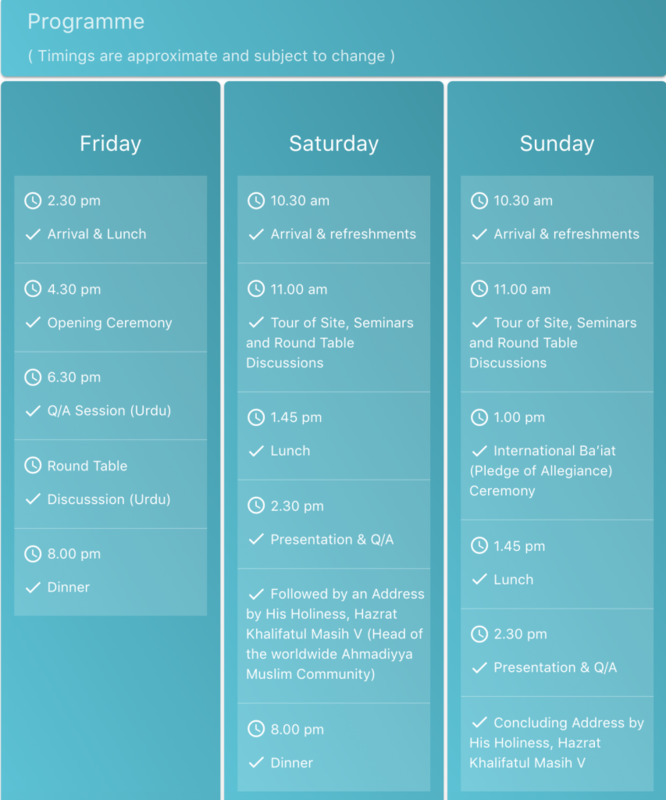 Guest(s) will not be admitted to the Jalsa Salana without the Hosts assistance. Host MUST bring their formal Invitation Card and AIMS pass.